There are several custom home communities in the Reno-Sparks area. Whether you are planning to build or buy a home in Somersett, Caughlin Ranch, ArrowCreek, Damonte Ranch, Galena, Montreux, Verdi, Wingfield Springs, or any other area in Northern Nevada, there is a community to fit your lifestyle. In addition to the gorgeous sunsets and beautiful homes, Nevada homeowners enjoy no state income tax, and the accessibility of an international airport that's less than 30 minutes from anywhere in the Reno-Sparks area. Combine that with a significantly lower cost of living and doing business than our friends in California have and you can see why so many businesses are moving their companies to Reno-Sparks. Because we work so closely with many of the luxury home builders in Reno-Sparks, we have strong working relationships to make sure you work with a builder you can trust. So much of choosing a new home involves the community where you will live. If you are undecided of the area you want to live in, we can provide you with information about each of the local luxury communities including their amenities and available homes or buildable lots for sale. Reno-Sparks seems to have something for everyone. We are home to many major events throughout the year including Hot August Nights, Art Town, several 4th of July celebrations. Throughout the summer, many communities have farmers markets. Our restaurant scene is gaining well-deserved national attention. Hiking trails abound, Lake Tahoe is a quick 40 minute drive, and outdoor recreation opportunities are endless. Reno-Sparks truly is an incredible place to live. 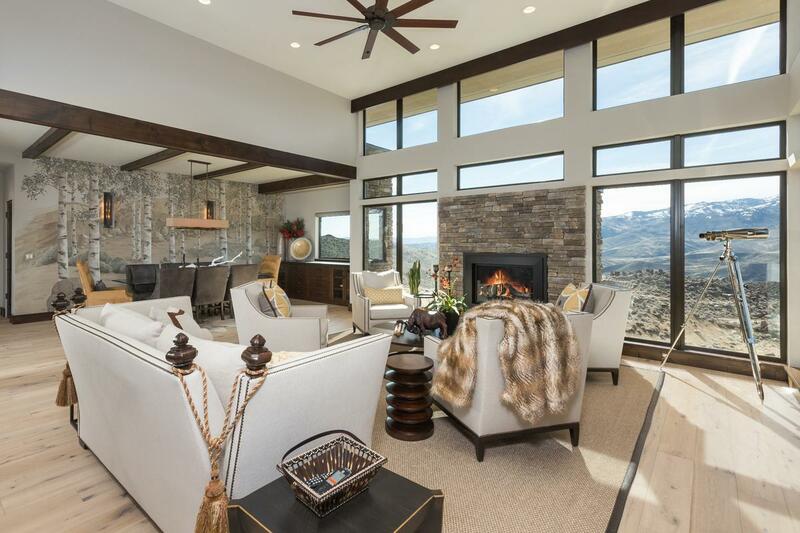 To begin your search for Reno-Sparks Custom Homes, connect with The Sallan Harrison Team today.